Region One of Eastern Division has a new Deputy Commander and he is Superintendent Dwayne Sutherland. 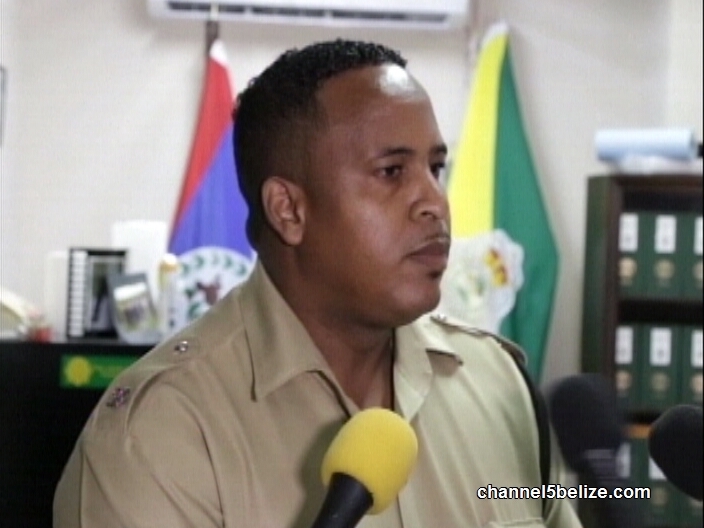 Sutherland, who was previously the Commander of the Belmopan Police Formation, has nineteen years of experience. He plans to use his expertise and skills to build upon what Gillett has been doing with community policing in the jurisdiction. Superintendent Sutherland served as the Commander of Belmopan for three months before being transferred to Belize City. He took up his new post on July second.